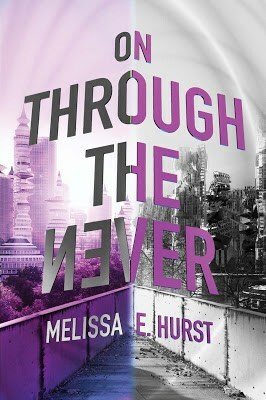 We're almost a month away from ON THROUGH THE NEVER'S release (and that means more giveaways)! 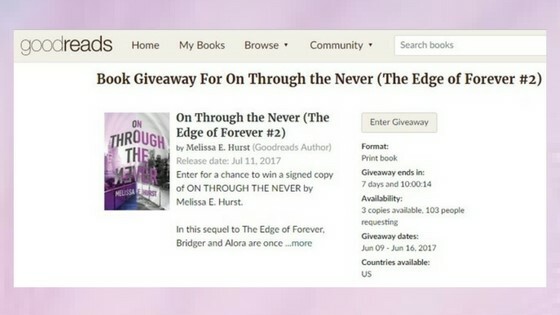 Currently, I'm having a Goodreads giveaway for three signed copies of OTtN. The last day to enter is June 16. 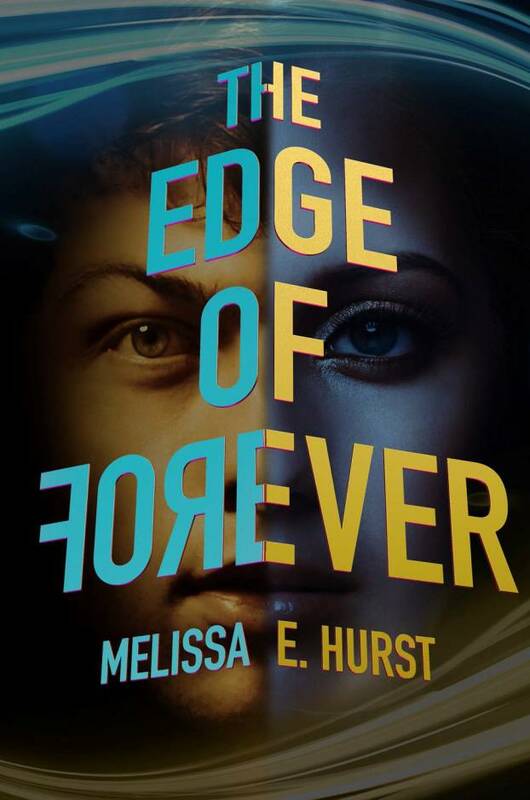 Book reviewers, you can still request to read THE EDGE OF FOREVER (for a limited time) and ON THROUGH THE NEVER from Edelweiss. 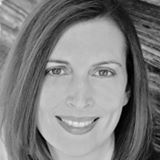 If you do read either book, please consider leaving a review at Goodreads, Amazon, or other online retail websites. They really help!